Danica Patrick, left, and director Hannah Storm discuss the "Danica" documentary and more. 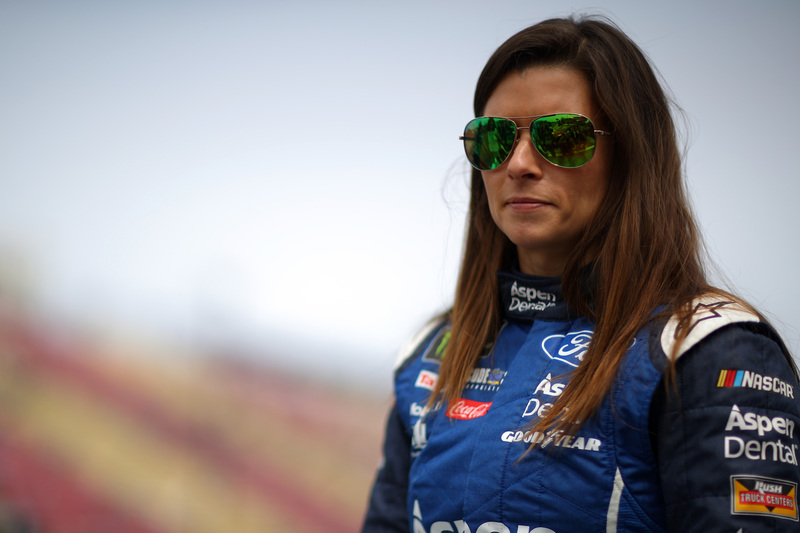 The words vulnerable, powerful and resilient would best describe the very transparent depiction of Danica Patrick, 35, in the "Danica" documentary, which is directed and co-produced by ESPN's Hannah Storm in conjunction with Epix. The film, which premieres on Wednesday at 8 p.m. ET explores Patrick's future -- she won't be returning to Stewart-Haas Racing in 2018 -- her relationships, her plans for motherhood and how she'll continue to build upon "Brand Danica." espnW sat down with Storm to discuss Patrick's career on and off the track, and why the timing is just perfect for this project. espnW: What was the planning process like for the "Danica" documentary? Hannah Storm: This was a long process. I've been asking Danica to do a documentary for years, but this is the first time that she has agreed to do it. The big challenge is her schedule, Danica has so much going on. She has her training, driving and sponsorship obligations, and of course her businesses. But, when you're as professional and as hard working as Danica, you are incredibly efficient. We filmed the scenes with Danica at her home in North Carolina. We also went to the Midwest to shoot her family. Our crew was also able to attain home videos from her parents. Some of my favorite moments were from the home videos, which highlights the relationship between Danica and her father T.J. -- that vintage footage shows how determined she was early on -- she was training and lifting weights since she was a young kid. espnW: Why is this the right time to release the project? HS: She's comfortable with who she is now, and where she is in life. 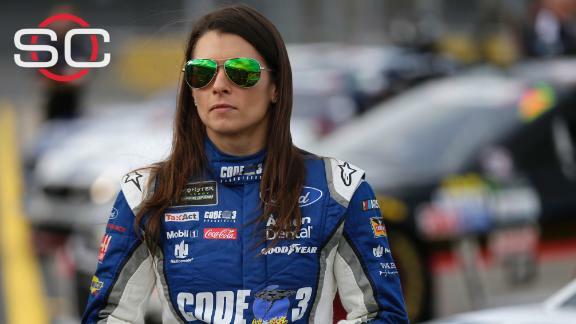 Sure, she'd like to have a sponsor and have some wins under her belt as a competitor, but Danica's also at a point in her life where she's comfortable with who she is and what she's passionate about. And yes, Danica is in a transitional period, and there's a couple of ways you can deal with change, you can either shrink away, or you can embrace it. She is embracing who she is and the things that make her happy. Also, in the process, she's setting herself up for whatever comes next. In the film, she is openly talking about freezing her eggs and building her brand. She was utterly authentic on film because she's just that comfortable with who she is. espnW: In one of the scenes, Danica's dad T.J. said: "[We didn't encourage] her to be the fastest woman, but the fastest person." Please discuss how significant her support system is? HS: Her father saw motocross as a genderless sport and that his daughter had a natural gift. Her parents gave her unconditional support. From day one, her family has supported her entirely. Even now, she has a big a group of girlfriends, and her support system keeps growing. Yes, she's a remarkable woman, but she's also very relatable, and it shows in her relationships. And she and her boyfriend, Ricky Stenhouse Jr., are lovely together. Even though they race against each other, they ultimately just want what's best for one another. They are two people who have a lot of passion, but they always make time for each other. Their house feels like a home. She also had people like Bobby Rahal, a racecar legend, to support her. He took a chance on her; he saw her potential in her from the start. [Rahal signed Patrick to a multiyear deal in 2002, running a limited schedule in the developmental Barber-Dodge Pro Series. He used his influence with Ford to provide Patrick her first stock car opportunity in a June 2002 test session with the ppc Racing Nationwide Series team at Greenville-Pickens (S.C.) Speedway.] He was gender-blind, he put her in the Indy 500 as a rookie [in 2005], he believed in her. 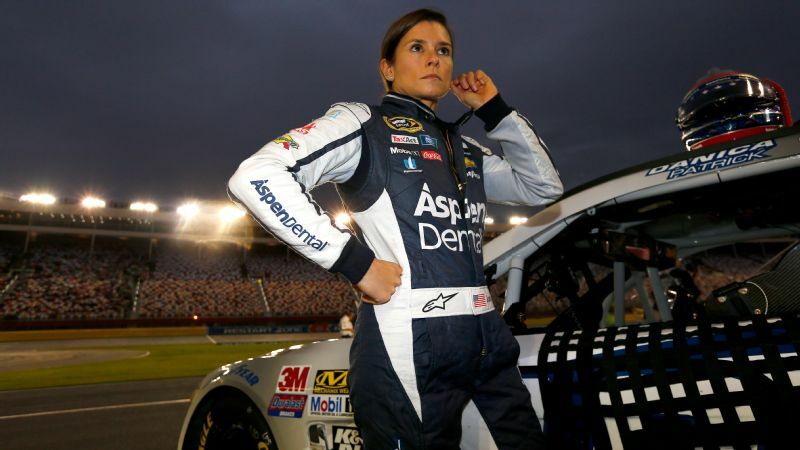 espnW: The "Danica" brand continues to flourish, can you speak on her offtrack business empire? HS: All of her product lines -- including her wine, clothing line and books -- all developed organically. For example, her Warrior athleisure collection, the looks are based on things she enjoyed, and that suited her lifestyle. These things all emanate from her. 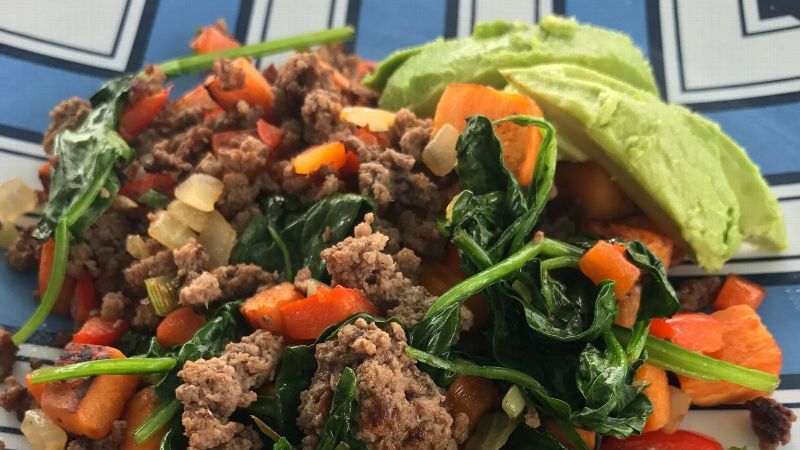 Think about her forthcoming book "Pretty Intense", she wrote it all herself, the recipes and workouts are all her own. She has a name and platform, yes, but her products are also good. Her workout gear is good, her books, her wine -- they are all quality products that she has a deep interest in. These are all things that just make her happy. So, yes, she's a brand, but that's not her idea of success, she just wants her work and her products to be good.